Winter is a time when everyone especially girls feels free to live her life to the fullest. During this season, all the girls want to spend some quality time with their loved ones. Blondie has planned out for the winter vacation party and she wants to present all their best friends at the party including you. Are you ready, girls to join the fun? Play Blondie Winter Party and enjoy the best time of your life! Make sure that you will apply all your creative skills in order to create the results that will meet your expectations. 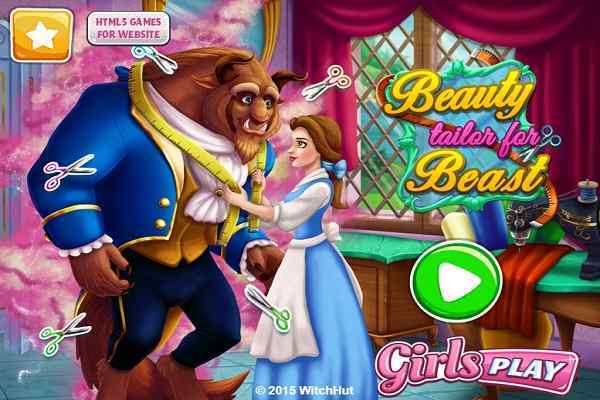 In this brand new decoration game for girls, you will have to play the role of an event planner who has good experience in arranging a number of parties in the past. Do your best to create the most amazing party of the season. 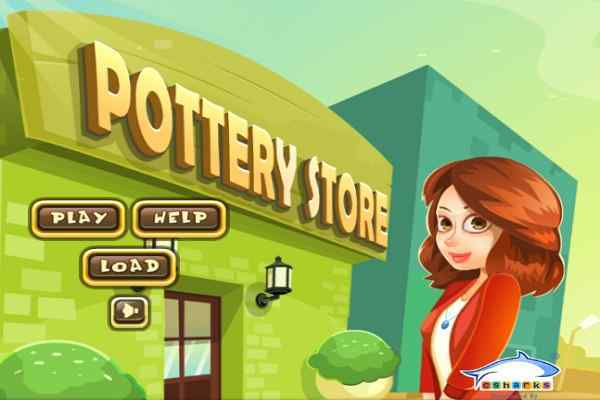 Start this game with helping the girl to make a delicious cake with the help of your best food decoration skills. Once it is done, you are the one who will also take care of assisting the beauty pick up a nice matching outfit for this fabulous event. 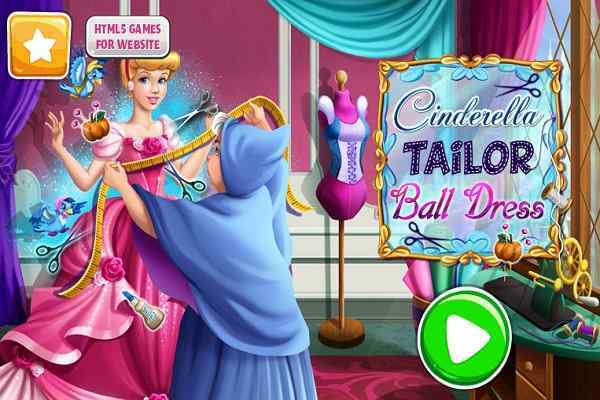 Choose the lovely holiday outfit and do her hair perfectly to create the stunning looks. She knows that you are blessed with the matchless creative winter fashion ideas, so try to apply all of them to create the perfect result. Look at the screen what instructions you will be given to achieve the goal of the game on time. This cool decoration game features the ultimate graphics, seamless gameplay along with the most appealing audio and video effects. 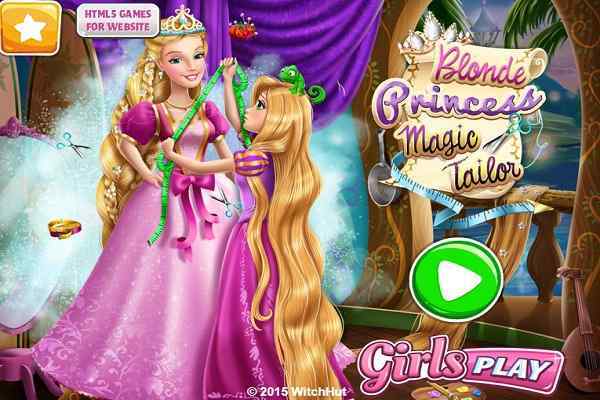 Have a blast in this one of the most popular kids games for girls!